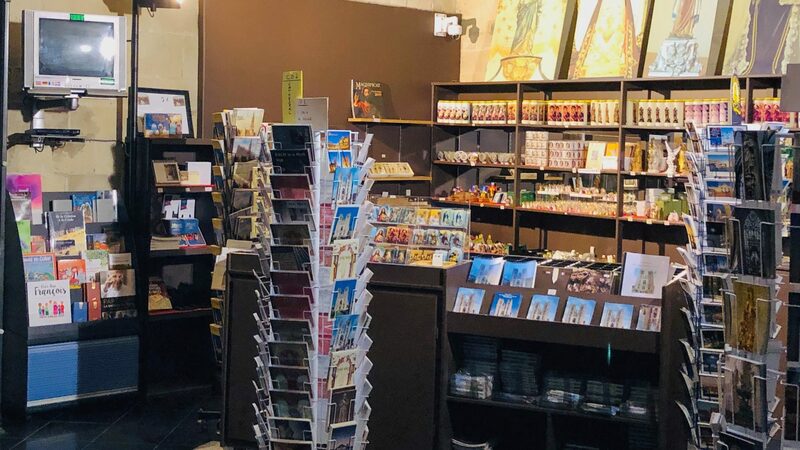 A shop with souvenirs, books, postcards, music and religious objects is available to visitors in the North Transept. Monday to Friday from 10:00 until 17:30 hrs. Saturday from 10:00 until 17:00 hrs. Sunday (summer only) from 14:00 until 17:30 hrs.